Anti-snoring pillows for side sleepers are not guaranteed to result in a significant reduction in snoring levels. Their effectiveness heavily depends on sleeping habits and the root cause of snoring. 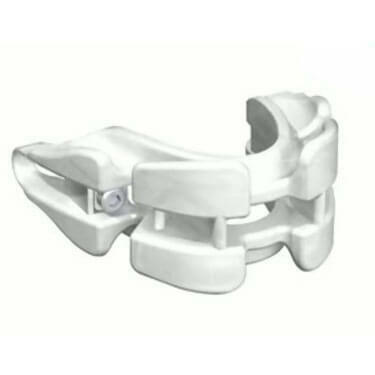 They are best suited for individuals who snore due to improper spine alignment. 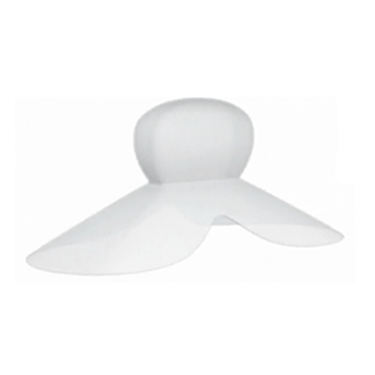 Finding a good anti-snoring pillow is not easy, especially if you are a side sleeper. 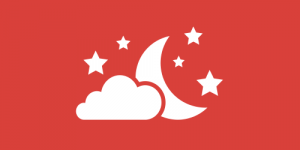 Some of the best anti-snoring pillows on the market are only effective if you sleep on your back, which is quite disappointing for snorers who cannot get used to this sleeping position. That is why we have decided to help you find the right pillow more easily by bringing you a list of the best anti-snoring pillows for side sleepers. We will provide short descriptions for each of our choices, including their major advantages and shortcomings, in order to help you quickly identify the one that is most likely to work for you. 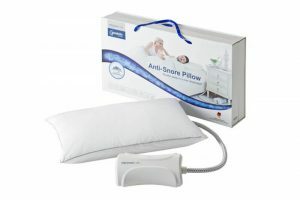 Nitetronic Goodnite Anti-Snore Pillow is particularly designed for back and side sleepers. It comes equipped with unique technology that detects snoring and silently inflates the air chambers in the pillow, thus gently and slowly moving your head to the side. This movement results in the straightening of the soft tissues in the back of your mouth and throat and a larger distance between your throat and your tongue, greatly reducing or even eliminating snoring. This smart pillow comes with a mobile app that allows you to monitor your snoring levels and improvements in sleep quality. The adjustment period may last for 10 days for people used to sleeping on feather pillows. If the Nitetronic pillow does not provide sufficient support, you can add an extra pillow underneath it to keep your head and neck in the most comfortable position. The main advantage of MyPillow is that it comes with different fill levels designed for different body shapes and sizes, making it easy to find the level that perfectly suits your body frame. It allows you to sleep in any position, including on the side, while providing optimal support to your head and neck. It stays cool all night and does not get flat, even after a decade of nightly use. It comes with a 10-year warranty and a 60-day money-back guarantee, so you can purchase it risk-free. MyPillow is not advertised as an anti-snoring pillow. That being said, as it keeps your neck and head in the right position, it is highly likely to prevent oral airflow obstructions and thus reduce snoring. Smart Nora is another widely recommended smart pillow that effectively reduces and prevents snoring. 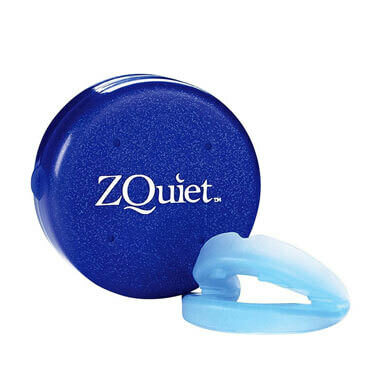 Its sophisticated technology detects the sound of snoring and slowly inflates and deflates the pillow, thus stimulating the muscles in your upper throat. This leads to steadier breathing and a significant reduction in snoring levels, as well as complete elimination of snoring in a large number of cases. The pillow remains effective regardless of your sleeping position. It is comfortable and it takes virtually no time to get used to sleeping on it. Smart Nora comes with a 30-day satisfaction guarantee and a 1-year limited warranty. Some users reported difficulties setting the sensitivity level of Smart Nora. Namely, you can adjust it so it is triggered by mild or loud snoring, with 5 sensitivity levels at your disposal. However, if you do not sleep in complete silence, Smart Nora may be triggered by ambient noise instead of snoring, so it may take a couple of attempts to identify the right sensitivity level. All 3 anti-snoring pillows featured here constitute great choices for side sleepers. Each one has its unique advantages, as well as downsides. However, as you can see, the pros definitely outweigh the cons. Therefore, simply choose the one that best fits your needs and improve your sleep quality today.